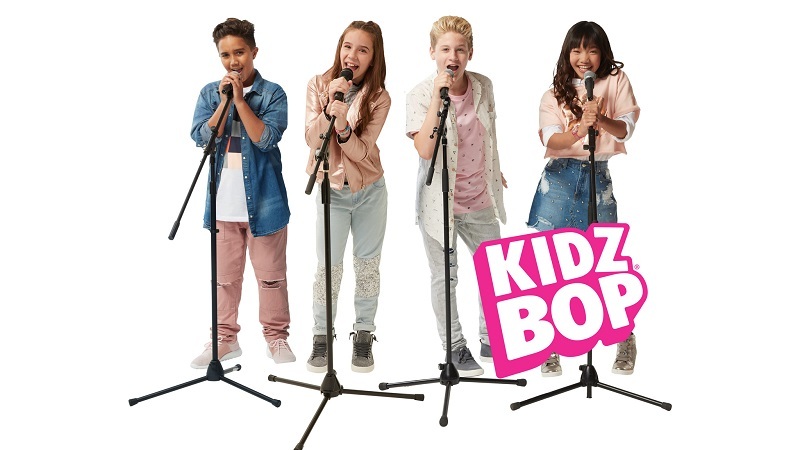 KIDZ BOP World Tour 2019 is coming to Giant Center Friday, July 26, 2019 at 7 PM. Tickets for this show start at $32.35 (processing fees apply), and are available at Giant Center Box Office. They can be charged by phone at 717-534-3911 or 800-745-3000, and online at www.HersheyEntertainment.com or www.TicketMaster.com. 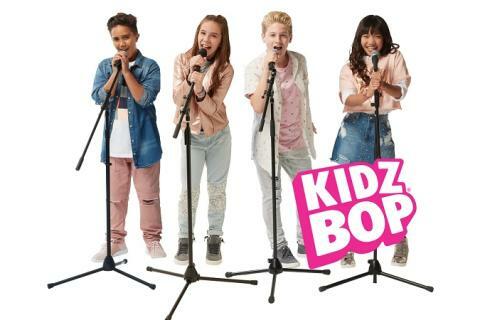 KIDZ BOP, the #1 music brand for kids, and Live Nation announce the global expansion of the KIDZ BOP live tour phenomenon with the launch of an all-new show for next year -- KIDZ BOP World Tour 2019.